The 2018 NBA regular season is in the books and the playoffs are large and in charge. 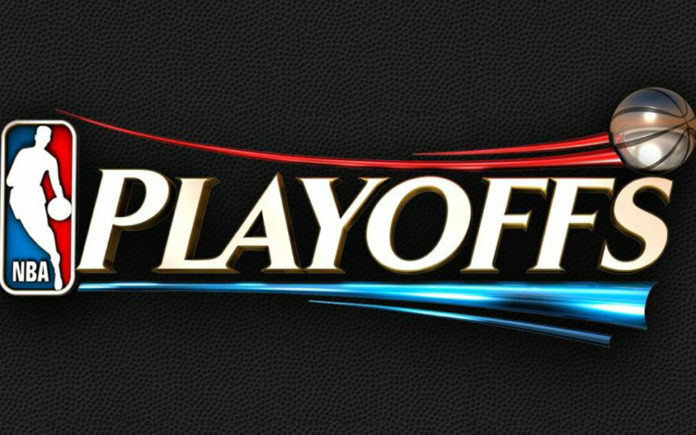 So far the playoffs have been everything and more than the fans could have hoped for and they look to be even better as the second and third rounds continue. The NBA Playoffs are long, and that’s an understatement. It seems that the good old days of the first round being the best of five was a better idea for the teams and the fans but this is a business and the NBA is worried about capitalizing on every dollar. On the other hand, the long playoff season is a great thing for the gambler. Who doesn’t want a 7 game series? Really, this means more opportunity to cash in and cash in big. The offshore sportsbooks love a long series, this presents them with the opportunity to make an enormous amount of money and recoup losses. If you are happy with your current sportsbook, you should keep them, it’s not easy finding a top of the line bookie, one that’s honest and trustworthy and one that has no issues when it comes to paying out and paying on time. A good bookie service is invaluable and if you are not happy with your current provider then it will pay to do some research and find a bookmaker that works for you. Find one that caters to the sport(s) that you love to play the most and look for a service that has a great player-bonus-plan. How can you know what to bet in the NBA, what really pays off? After all, it seems that things are inconsistent and that trends can never really be counted on. This is a fact, not fiction! The truth is, the NBA is hard to beat and like baseball, things can turn on a dime. There are big point swings in the NBA, one team can have a 17 point lead and within two or three minutes they can be down by five. The point swings are dramatic and they can kill a parlay card and even straight bets. The Houston Rockets lost just six of their last 42 regular season games, they were on a literal tear of epic and historic proportions but they covered just under half of the games they won. What this tells the gambler is that Vegas may know a lot and they may be very good at what they do, but they are beatable. There are times when playing the spreads and the moneyline bets on the NBA can really payoff big, unfortunately, there are equally times when it can make you never want to bet the sport again. Don’t give up on betting the NBA, there is hope and there are a few winning formulas. Half betting is a great way to bet the NBA playoffs. Number one, you do not have to worry about the outcome of the entire game, you focus on the first half and then the second half. First halves usually hold a decided advantage for the home team. The home team wants to come out and play large and set the tone. The spread is usually a great option in the first half for the home team. Second halves can be tricky and the third quarter usually sets the tone for who will dominate the rest of the game, not always but usually. Remember this when considering totals in a half; he first half will go opposite of the second half nearly every single game. If the first half is low scoring, the second half will be high scoring. Have fun the rest of the way out and be prepared to make your bookie pay the price!